Climate Change In 2017, Is It Too Late? Solfeggio 528Hz Fact or Myth? Nature Is Speaking. Are You Listening? 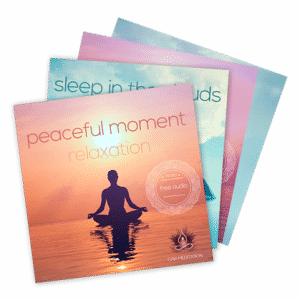 Welcome to Gaia Meditation website! The 9 types of intelligence, which one are you ?